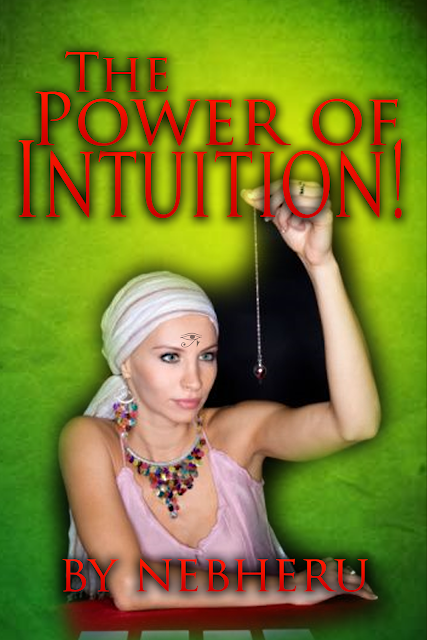 Did you know that your Intuition is your true "Inner G.O.D." or "Inner Guide?" Did you know that your Intuition is what is known as "Extended Consciousness" and is the Voice of your Subconscious Mind? Your Intuition knows all things! 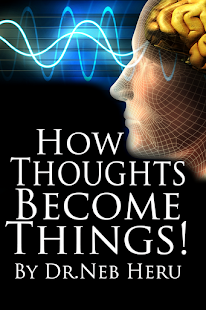 Learn now how to develop this Inner Latent ability that is Dormant in all of us. It is your Intuition that will lead you to ultimate happiness, prosperity, wealth, health and success in your ever day life! 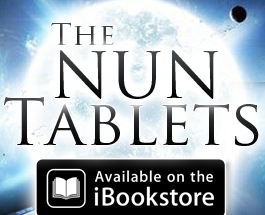 This Powerful NUN Tablet is packed with Scientific facts and Practical Experiments for you to strengthen your intuition to be used on a every day basis. 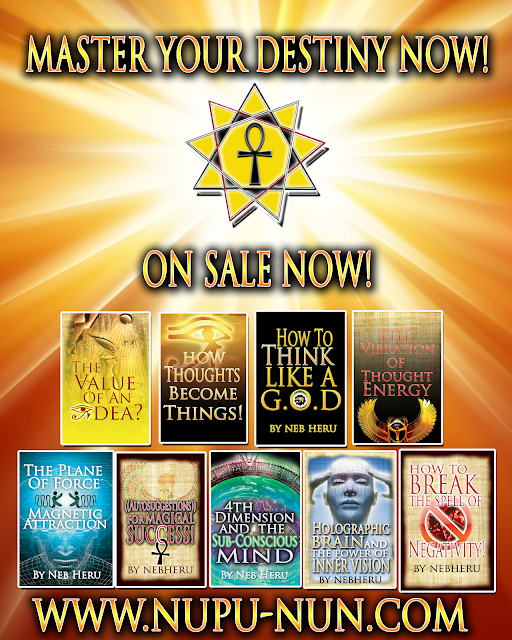 Learn the Secrets of all Secrets now and begin to "TAKE BACK YOUR POWER, and Learn to Master and Control your Destiny!"